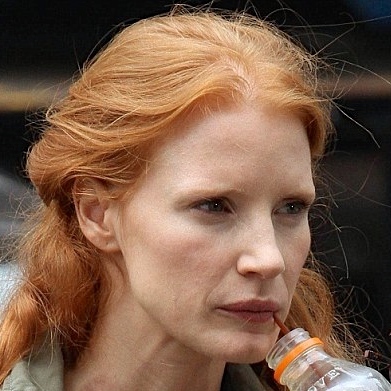 I saw Jessica Chastain today in Whole Foods. If not, I saw her stand-in (these are people paid to stand on a movie actor’s mark while the DP lights the setting; they are often extremely close physical types so the lighting can be as precise as possible, and they often are employed by a movie actor on movie after movie for this reason). It made me wonder what she was working on. Then I thought of how quickly these days the flame of fame can cool. It’s not just that Jennifer Lawrence is the new Jessica Chastain – it’s that Lupita Nyong’O is the new Jennifer Lawrence. And then I thought, what if, unlike the above-mentioned, your level of beauty steps far outside the “Hollywood” norm? 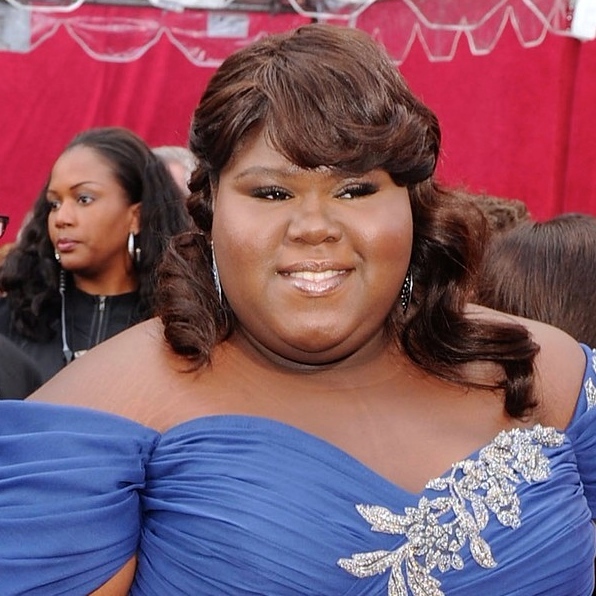 I was tremendously guilty of thinking this when Gabourey Sidibe stepped out to present an Oscar this year: “Boy, you haven’t capitalised on being an Oscar nominee, have you?” The capitalisation, of course, being to lose weight. This led me to worry about Barkhad Abdi, especially since I read in the Sydney Morning Herald that he’d been paid slave wages to appear in Captain Phillips and was now destitute and surviving on “per diems”. He was actually, in turns out, paid sixty-five thousand American dollars for his role – pretty sweet for an amateur – and personally, I would like a Hollywood Studio’s per diem. Turns out the studio was also paying for his accommodation. The Herald also reported that he was “lent a suit” but almost every actor at the Oscars has been lent a suit. You think they’re all given those Alexander McQueens, Georgio Armanis, Tom Fords and the like? Think again. Luckily, the Herald redeemed itself by making me feel better about Abdi. Turns out “He has reportedly been in talks over starring in The Place That Hits the Sun, a drama about South African marathon runner Willie Mtolo, who won the New York marathon in 1992 once sanctions against South African athletes competing internationally were lifted.” If this is true, obviously this is a script that’s been kicking around, waiting for an appropriate actor. 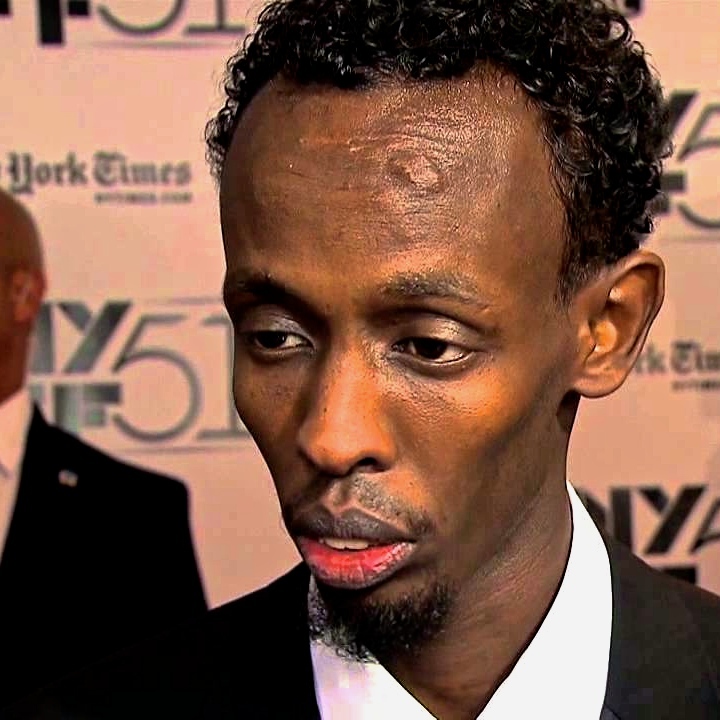 Abdi is nothing if not that actor. But if that project pans out for Abdi, it’s very much “right place at right time”. I don’t know what the key is to capitalising on an Oscar or a Nomination, but I know one thing: do it immediately. Because the flame dies quickly. No-one at Whole Foods seemed to notice Chastain, even if it was her stand-in.